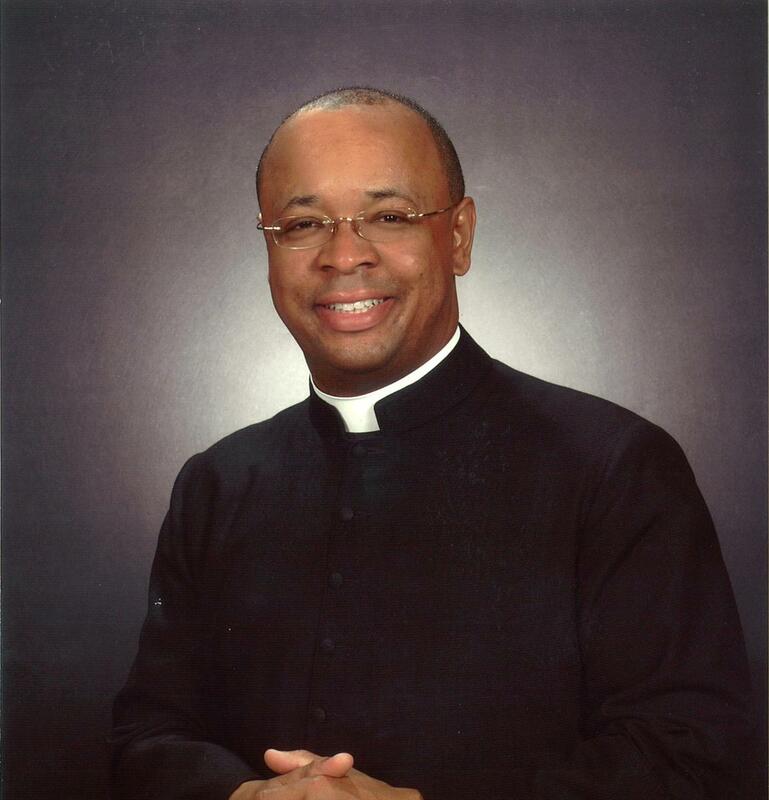 Gesu Symposium on Transforming Inner-City Education Is Nov. 2. Register today! You are invited to Gesu School's 21st Annual Symposium on Inner-City Education! 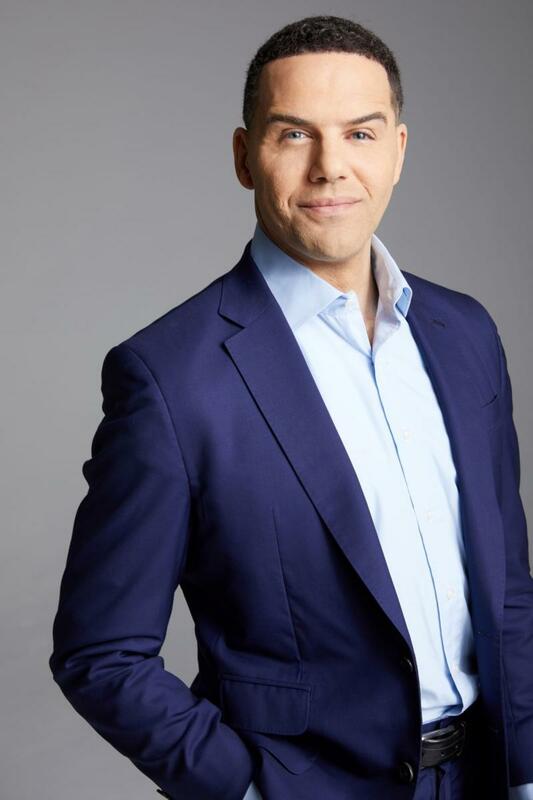 Join us for this inspiring afternoon about the power of educators with Steve Pemberton, acclaimed speaker and author of A Chance in the World, now a major motion picture. Tickets are free! Registration is required. 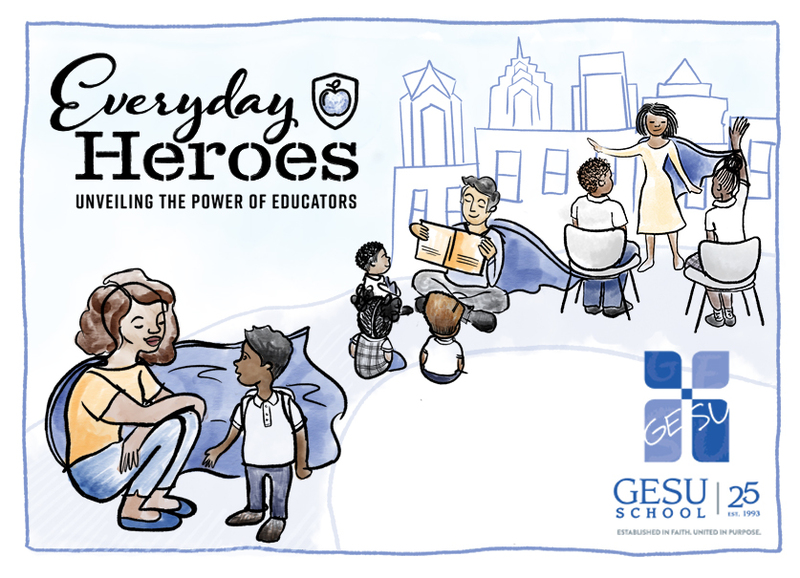 Gesu School's 2018 Symposium, Everyday Heroes: Unveiling the Power of Educators will energize, inspire, and move you. Join us to hear the heartfelt story of how Steve Pemberton, an orphan boy, defied seemingly impossible odds, navigating a foster care system and trying to solve the mystery of his own identity and destiny. Learn how Steve overcame his circumstances, harnessed the impact of education and literacy, and found the invaluable everyday heroes in his life. For Pemberton, "everyday heroes" demonstrate humility, strength, courage and perseverance in the face of adversity. They teach us life lessons. Inspiring educators are everyday heroes who impact children's lives and futures. Steve Pemberton will encourage all of us to continue to be the best leaders, mentors, and people that we can be. Steve Pemberton's book, A Chance in the World, will be available for purchase at the event. For more information, contact Sarah Stirzel Cuzzolina, Director of Annual Giving, at 215-763-9077 or Sarah.Cuzzolina@gesuschool.org. We look forward to having you as part of the conversation! Learn about our past symposia. Always seeking to improve education for ALL of America’s inner-city children, Gesu School launched our Annual Symposium on Transforming Inner-City Education in 1997 to bring together funders, stakeholders, policymakers, and educators to tackle the tough issues in inner-city education today. From our first moderator, the late Tim Russert, to outstanding panelists like Stedman Graham, Joe Klein, and Paul Tough, the annual gathering brings together leading thinkers to stimulate productive conversation and energize us for our work in the field. The symposium is another way we strive for the Magis at Gesu!